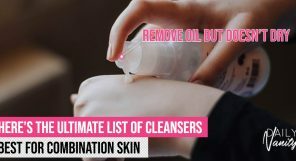 Many of us with oily skins will physically recoil at the prospect of slathering on even a dab of moisturiser for fear of making our skin even more oily. We’re here today to debunk that myth! Oily skin types, especially those who actually have damaged moisture barriers, would actually benefit from a moisturiser. According to a study sourced from the US National Library of Medicine, damaged moisture barrier in the skin layers will lead to drier skin that is susceptible to blemishes and ageing in the future. 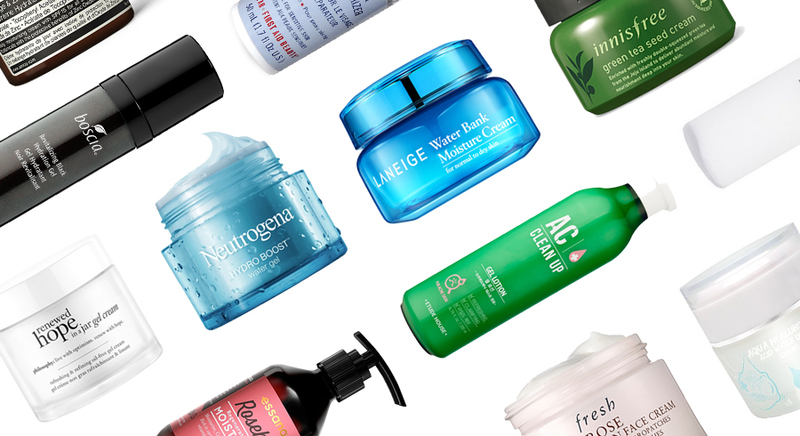 However, finding the right product can be a right pain, which is why we have curated 23 of the best moisturisers that have been proven to work well with oily skin! With its first ingredient being birch sap, you know you’re in for a treat with this Cosrx lotion. This clear gel spreads like a dream and provides oil-free hydration all day. It’s also 70% birch sap, which calms down irritated or sensitive skin. 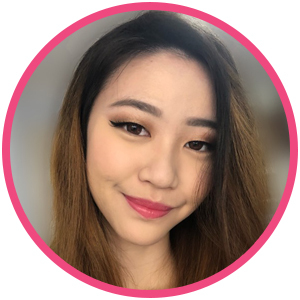 Because its so light, this works well with makeup and you don’t have to worry about your foundation melting off within the first half of the day! Cosrx Oil-Free Ultra-Moisturizing Lotion with Birch Sap is available on iHerb for SGD26.61. Etude House makes super affordable products, and some of them have a commendable ingredients list. 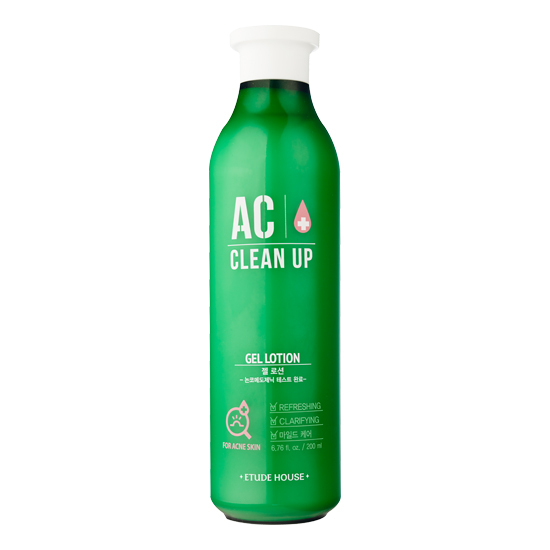 One of those is the AC Clean Up Gel lotion, which is free from mineral oil, fragrance, and animal ingredients. 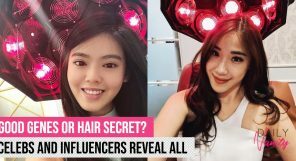 It also contains tea tree oil, onion bulb extract, and papaya fruit extract to curb oiliness and heal blemishes. For a more in-depth review, check out this blog post! Etude House AC Clean Up Gel Lotion is available at Etude House stores and online for SGD22.90, and on Althea for SGD20. The serum counterpart of this has received sufficient recognition, but we reckon the cream is equally as good! It garnered a review score of 4.2 on Amazon and 4.5 on Memebox. With freshly-squeezed green tea from the lush island of Jeju, this cream feels luxurious going on while still being watery and lightweight. 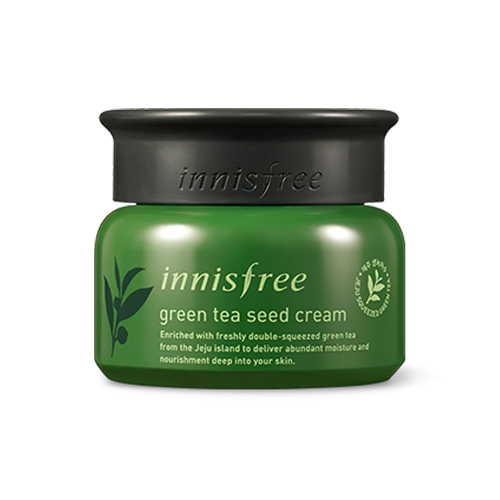 Innisfree Green Tea Seed Cream is available at Innisfree stores and Innisfree online for SGD32. Oils get a bad rep because oils are, well, oily, right? Not necessarily. 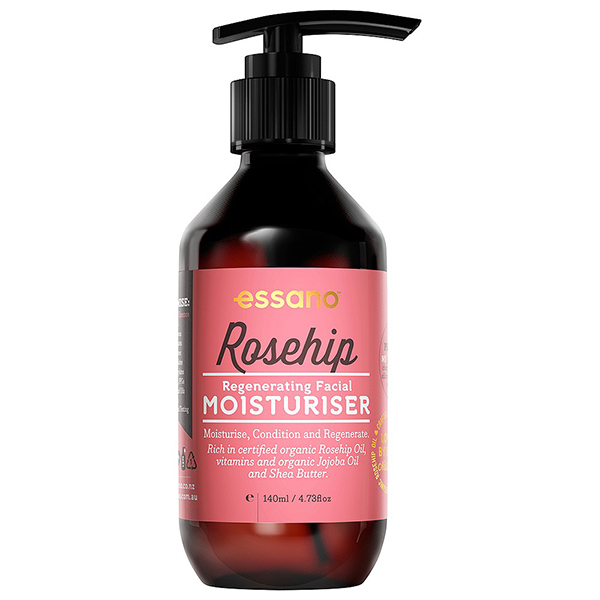 Rosehip oil is a dry oil that is lightweight and absorbs into the skin almost immediately. It may leave a slight sheen to your face, so those with oily skin might feel more comfortable using this as a night routine. The benefits, however, are incontestable. 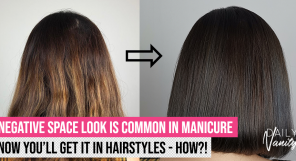 What’s more, with its simple ingredients list, many of which are certified organic, you’ll be cutting down on a lot of chemicals which may be harmful to your skin. 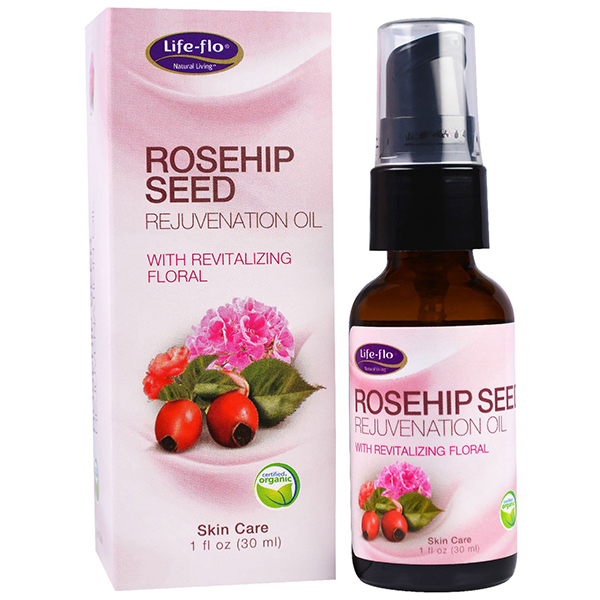 Life Flo Health Rosehip Seed Rejuvenation Oil is available on iHerb at SGD16.04. For acne sufferers, this Essano moisturiser is close to perfect. It contains jojoba oil, shea butter, and of course, its star product, rosehip oil, all of which are ideal for calming acne while providing moisturisation at the same time! With slightly heavier ingredients, this might be best for night use, so it can work its redness and acne-blasting powers while you snooze! Essano Regenerating Facial Moisturiser is available at Redmart and Watsons for SGD29.95. We’re certain many of you remember Hada Labo’s old commercials in which the actress taps her cheek and her skin sticks to her hand like mochi. It’s been around for many years, but Hada Labo still remains one of Japan’s most popular skincare brands. With a simple ingredients list and high SPF, this moisturiser checks all our boxes. Hada Labo Hydrating UV Perfect Gel Moisturiser SPF50+ PA++++ is available at Redmart and Lazada at SGD35.90. Back in the days of Luxola, this old gem was frequently on the top of its Bestsellers page. Now, we attempt to bring it back into prominence because its efficacy is just as good, if not better, than some of the high-end options. This orange-coloured cream contains soothing aloe and rosehip, both of which are known to be great for acne. Certified vegan and animal testing-free, this extremely affordable creme is one to try! 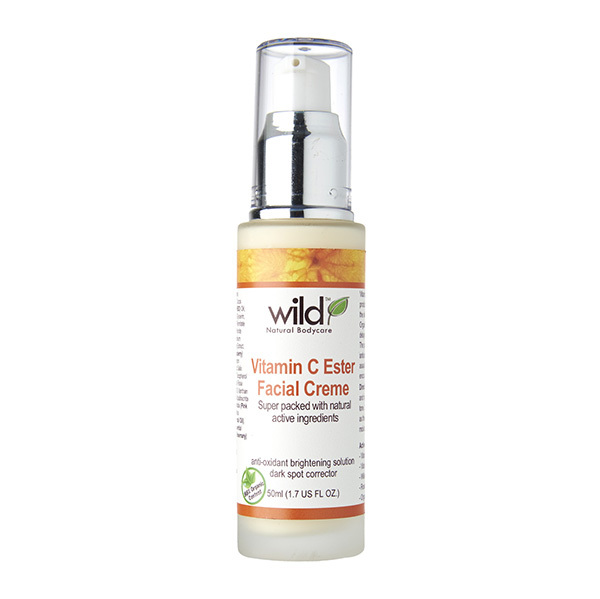 Wild Products Vitamin C Facial Creme is available on the Wild website, Sephora, and Redmart for SGD24. DV Tip: Get the most out of your vitamin C products, but also remember to wear sunscreen after! The humidity and heat of Singapore’s weather can leave one feeling like an icky, sticky potato. 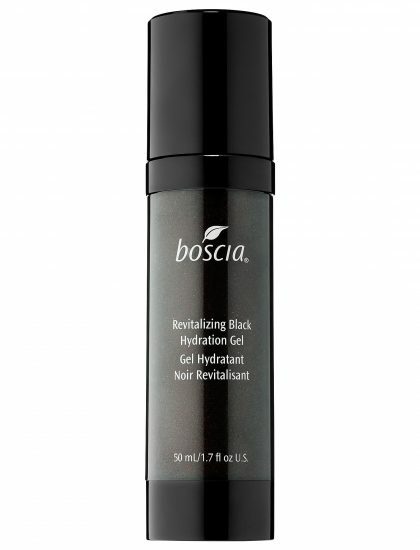 To combat that, this Boscia gel is infused with black charcoal and vitamin C to cool and detoxify the skin. 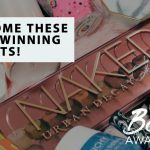 To top it all off, it has left out the parabens and sulfates, both of which can exacerbate skin conditions or cause dehydration. 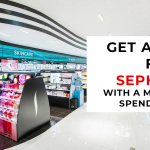 Boscia Revitalizing Black Hydration Gel is available at Sephora for SGD59. 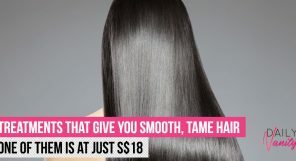 This may not be the most affordable, but the image and smell of this is so a-peel-ing, we’re willing to get it just for that! The price can be justified, however, by how the moisturiser also includes potent antioxidants, hyaluronic acid, Vitamin A, C, and E, and Bio-Mesh technology. 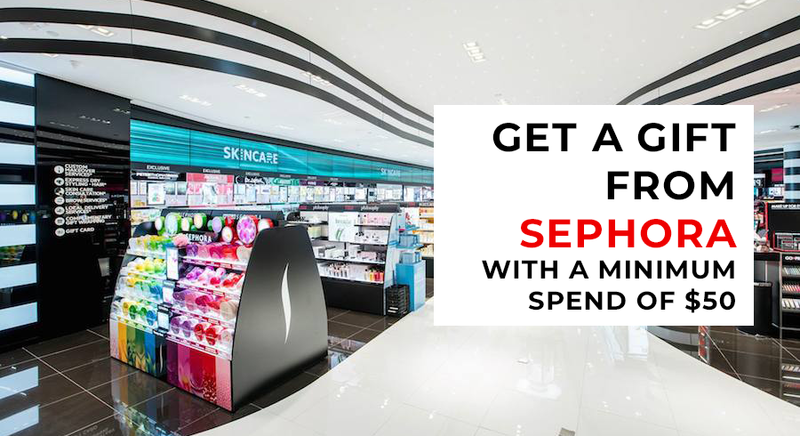 If you feel like treating yourself, or you got yourself a Sephora gift card, give this one a whirl. 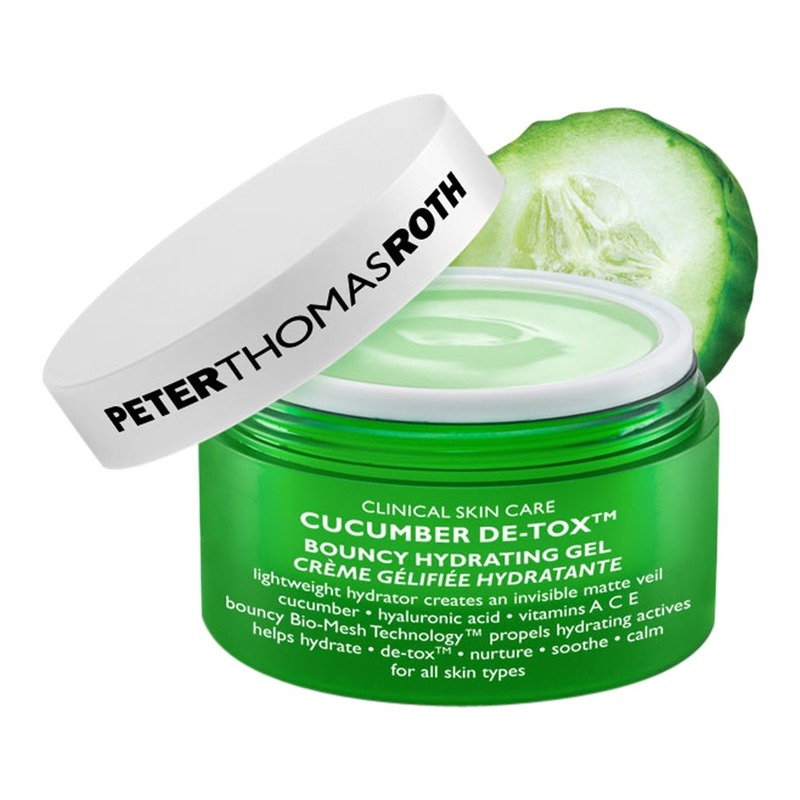 Peter Thomas Roth Cucumber De-tox Bouncy Hydrating Gel is available at Sephora for SGD90. Philosphy’s original Hope In A Jar has definitely gained a huge following in the beauty community, and recently they’ve released a version for oily skin! It contains antioxidants to protect the skin and amino acids to gently exfoliate. 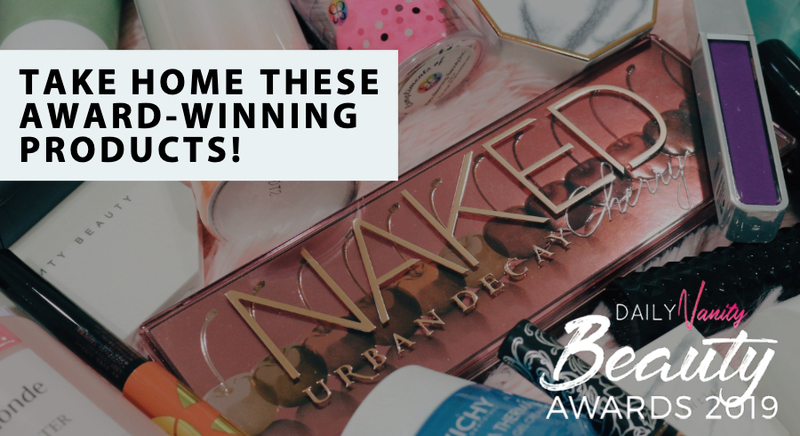 It is so well-received on both Makeupalley and Sephora that one reviewer even commented that it deserves an award! 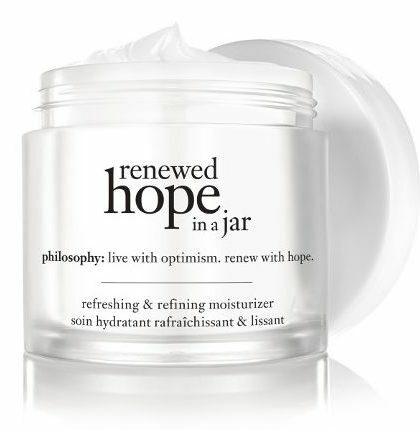 Philosophy Renewed Hope In A Jar Gel Cream For Oily Skin is available at Sephora for SGD62. First Aid Beauty only arrived on Singaporean shores a few years ago, but have quickly become popular for those with sensitive and oily skins. This moisturiser promises immediate hydration and a velvety-soft finish. Reviewers agree that it doesn’t clog pores, and smooths out red bumps in a matter of days! 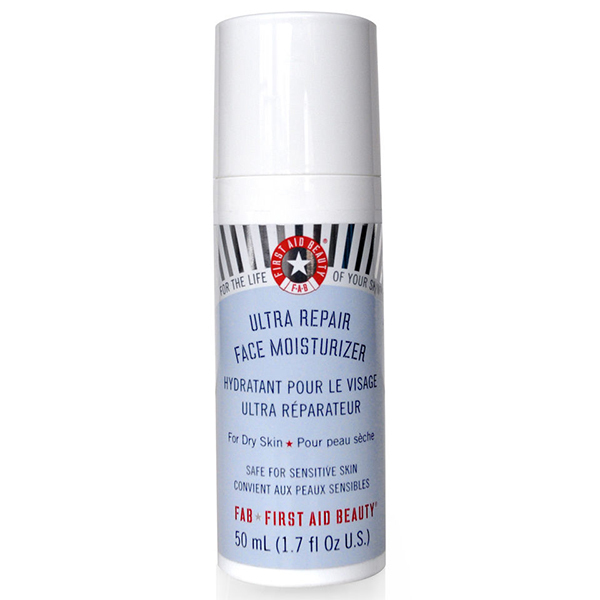 First Aid Beauty Ultra Repair Face Moisturiser is available at Sephora for SGD40. Fresh seems to be cranking out more soft and light moisturisers recently, but this one is the OG of them all. With its time-release technology, it soothes skin and seals in moisture with angelica leaf extract and plum seed oil. Oily skins can be dehydrated too, so this would work well for those who need moisture to penetrate deeply into skin and work as an occlusive layer to keep that moisture in at night. 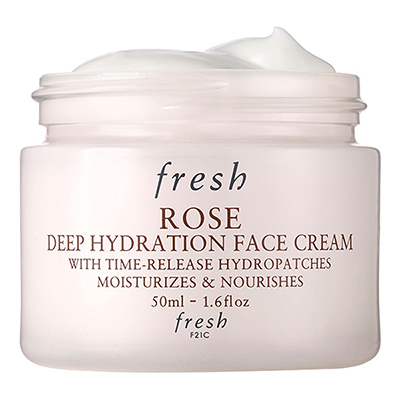 Fresh Rose Deep Hydration Face Cream is available at Sephora for SGD70. Laneige means ‘snow’ in French and the brand aims capture the essence of ‘snow’ in their products – clean, fresh, and pure. This Water Bank Moisture Cream delivers. It promises to replenish skin moisture with hydro-ionised mineral water. For oily skin types, use this as an occlusive at night to lock in all the moisture from your other skincare products! 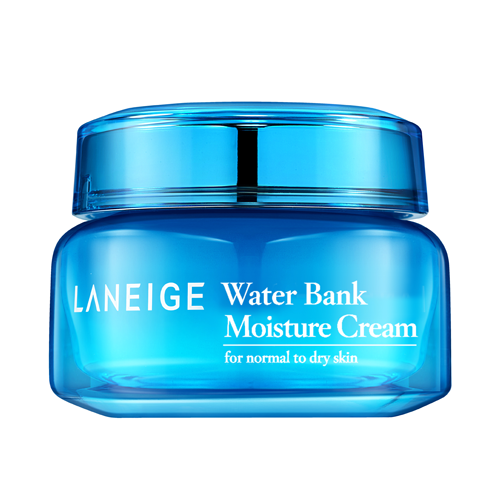 Laneige Water Bank Moisture Cream is available at Laneige stores and counters, and on Sephora, Lazada, and Tangs for SGD52. Extremely lightweight and formulated with a blend of citrus fruits,the Fresh Vitamin Nectar Moisture Glow Face Cream is guaranteed to leave your face smoother than a baby’s bottom! Many reviewers on Sephora have complimented the smell and its texture, so definitely worth its heavy price tag! 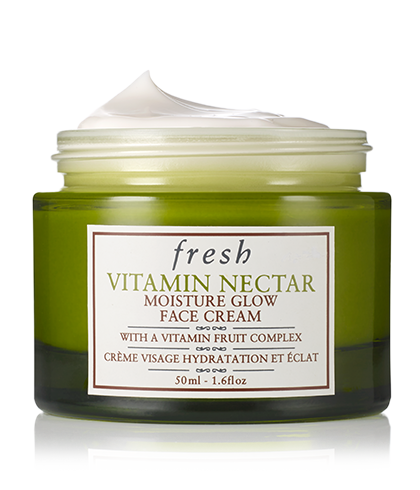 Fresh Vitamin Nectar Moisture Glow Face Cream is available at Sephora for SGD77. This oil-free baby claims to “instantly hydrate and rev up radiance”, and with ingredients like ginseng, orange peel oil, and jojoba butter, we would expect nothing less. 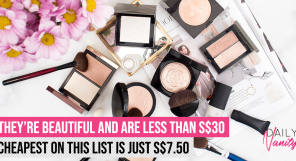 It’s living up to expectations too, with reviews on Sephora claiming that it absorbs easily and halts shine long enough even for some to ditch setting powder! 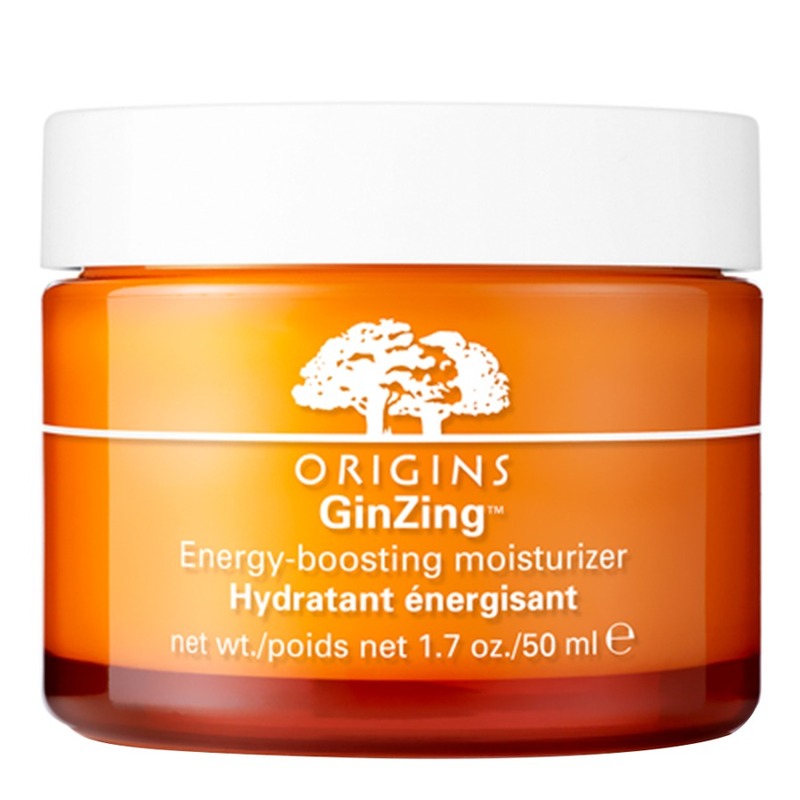 Origins GinZing Energy-Booster Moisturiser is available at Sephora for SGD50. Aesop is renowned for their high-quality products and minimalist store decor. This botanical and zinc-enriched lotion contains SPF and is formulated with zinc and sage leaf to protect the skin without clogging pores. It absorbs right into the skin and leaves a fresh, zingy aroma to lift your Monday blues! 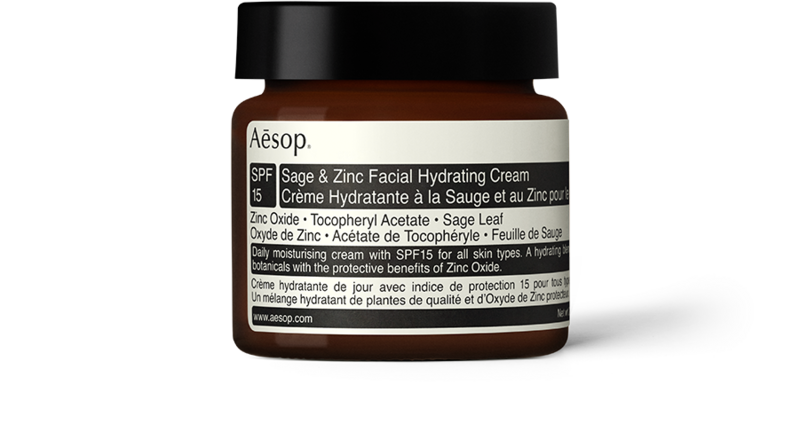 Aesop Sage and Zinc Facial Hydrating Cream is available at Aesop stores for SGD40. This moisturiser has a price tag that’s justified by an oil-free non-comedogenic formula with Sebulyse Technology to target excess oil and mattify the skin. It is gentle enough for daily use on sensitive skin, and can even act as a makeup base for those days when you feel like skipping primer. 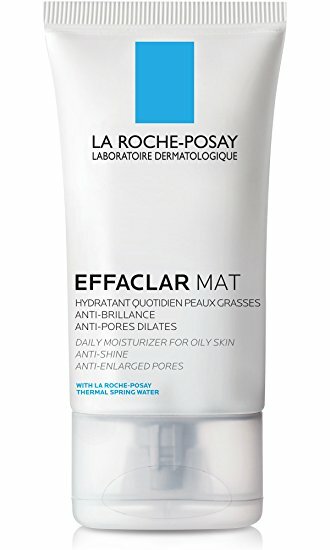 La Roche Posay Effaclar Mat is available at Watsons and Guardian stores at SGD38.90. Don’t let its simple, understated packaging fool you. It may not be formulated with exotic ingredients or fancy chemicals that claim to heal your skin overnight, but sometimes basic and simple is the way to go, especially for those with oily or sensitive skin. Acne.org is chock-full of people singing its praises, with one reviewer saying that it makes her skin more balanced, while many more claim it to be holy-grail status. 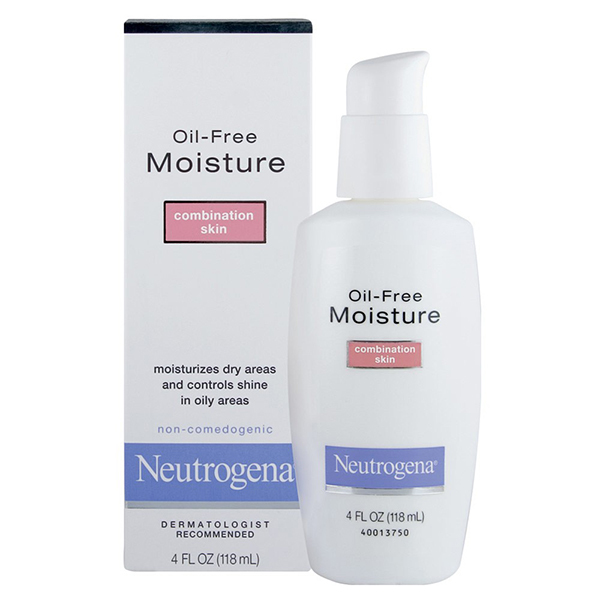 Neutrogena Oil Free Moisture for Combination Skin is available at Watsons for SGD19.50. Yet another strong contender from Neutrogena is this lightweight gel formula. 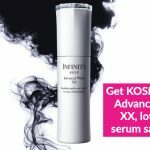 It comes with the hefty claim that it will double the skin’s moisture with a progressive release system to ensure that skin is hydrated throughout the day. Reviewers on Beautyheaven state that it gave their skin a nice, cooling feeling and indeed makes the skin soft and supple. The perfect pick-me-up for early mornings or late nights! 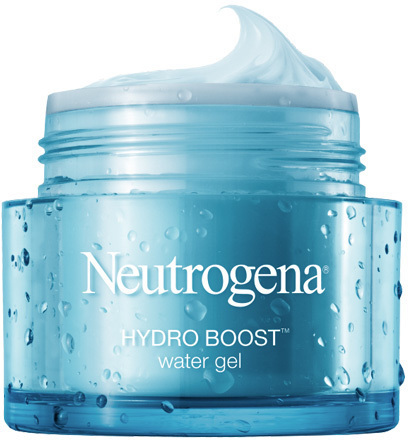 Neutrogena Hydro Noost Water Gel is available at Redmart for SGD20.90, and at Guardian and Watsons for SGD19.90. With a bit of a cult following, this offering from Clinique is oil-free and claims to be great for all skin types. This got rave reviews from YouTubers back in the day and is still a staple for many! Reviewers on Sephora say it is not sticky, doesn’t break them out, and dries down to a smooth finish. This is overall a great all-in-one for girls who don’t like to faff about with too many products. 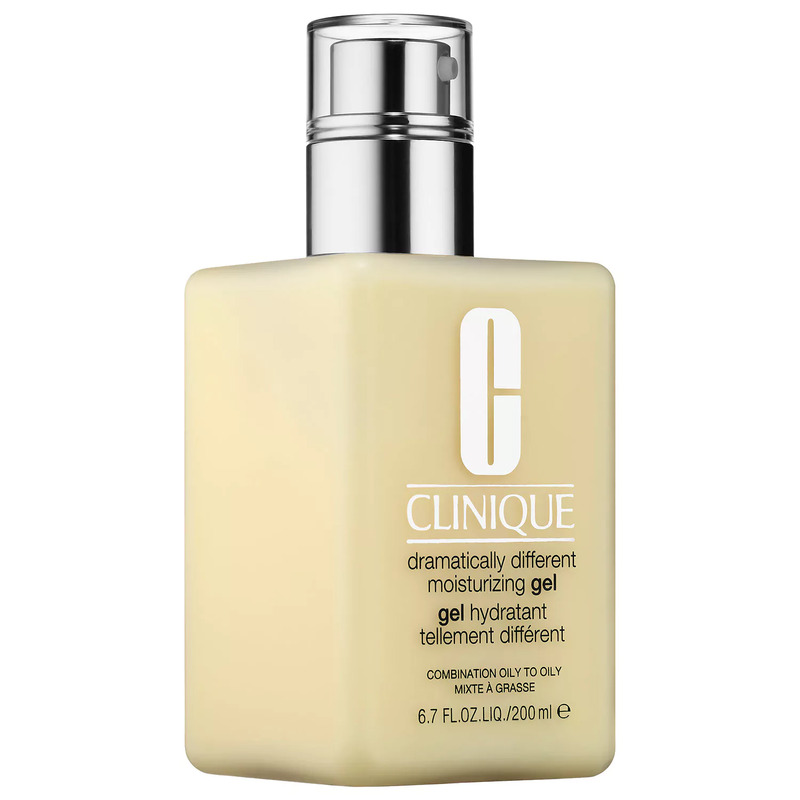 Clinique Dramatically Different Moisturising Gel is available at Sephora for SGD60. 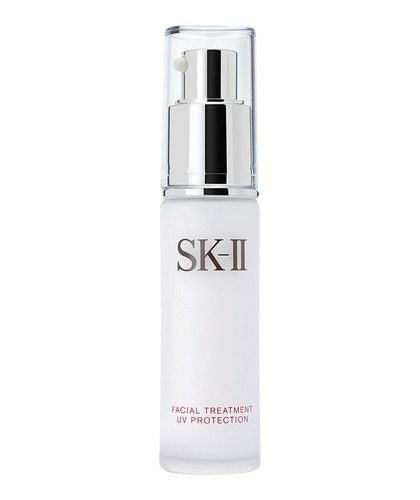 On the more expensive end of the spectrum is SK-II’s UV Protection Lotion. Formulated with the brand’s signature Pitera essence, it is a light lotion that provides radiance and UV protection. It is sheer and easily absorbed, though a separate sunscreen would still be recommended as SP25 is definitely not enough for Singapore’s weather! 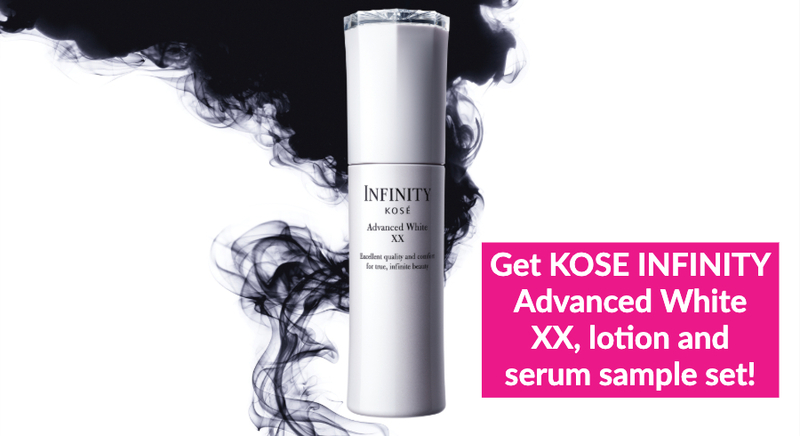 DV Tip: For those of us who would like to try SK-II’s Facial Treatment Essence but are unsure if our skin will take to the yeast ferments, this is a good option to test out before splurging! SK-II Facial Treatment UV Protection (SPF25) is available at SK-II stores and counters, and at Sephora for SGD124. Avid readers of the Skincare Addiction sub-reddit will be familiar with this moisturiser. Praised for its simple but powerful ingredients including ceramides, hyaluronic acid, and niacinamide, this is a good nighttime moisturiser that helps to combat acne. To know just how great these ingredients are and an in-depth review, check out Simple Skincare Science’s blog post! 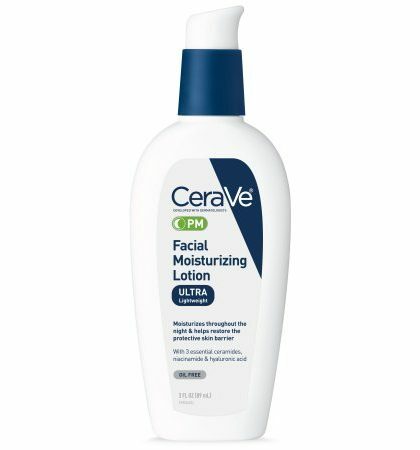 CeraVe PM Lotion is available at iHerb for SGD24.43. 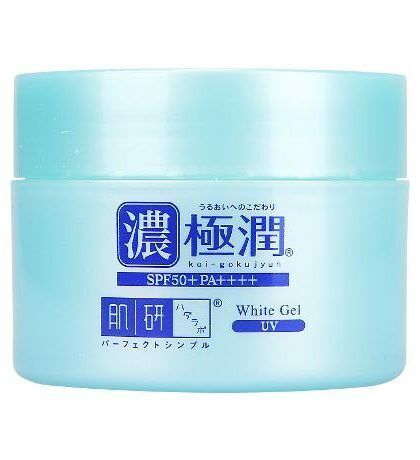 The most affordable of the lot, this cream is not so much a cream as it is a gel. The moment it touches your skin, it spreads like water, and is oh so refreshing. Perfect for day time, this melts and disappears immediately into the skin, leaving you with a smooth, hydrated canvas for makeup! 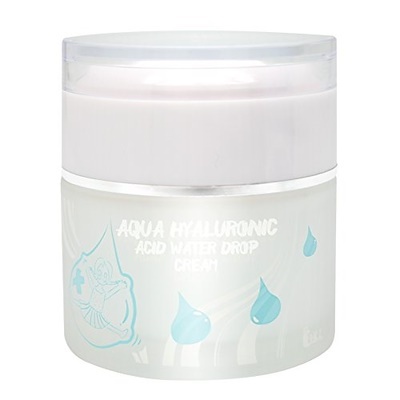 Elizavecca Hyaluronic Acid Water Drop Cream is available on Jolse for USD9.83 (about SGD12.90; shipping fees apply).